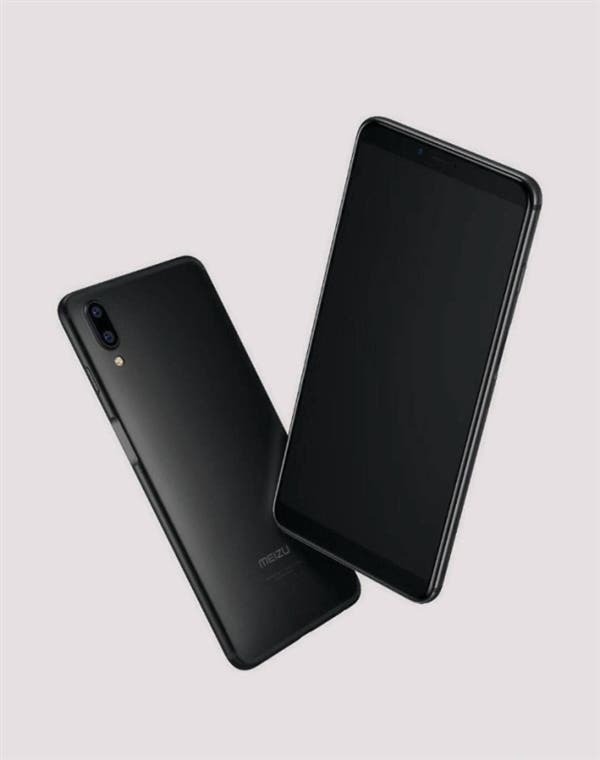 A couple of days ago Huawei announced a new full-screen phone that is going to make a tough competition to the Xiaomi Redmi Note 5 that will hit the market on March 16. 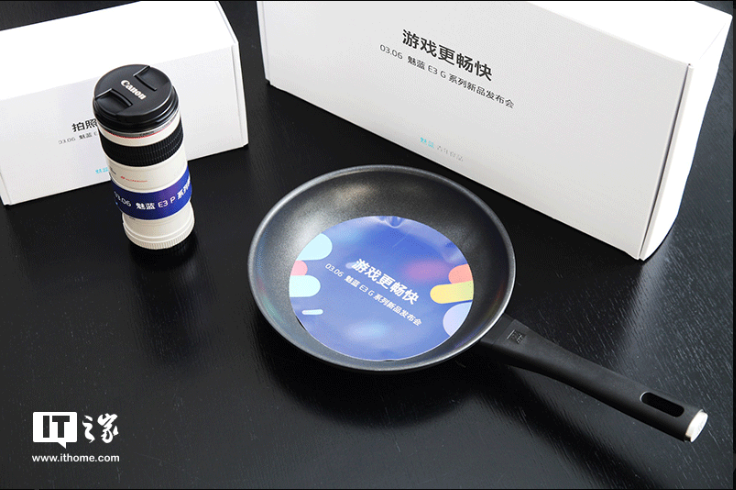 But what’s amazing another device is going to attack the Xiaomi model. 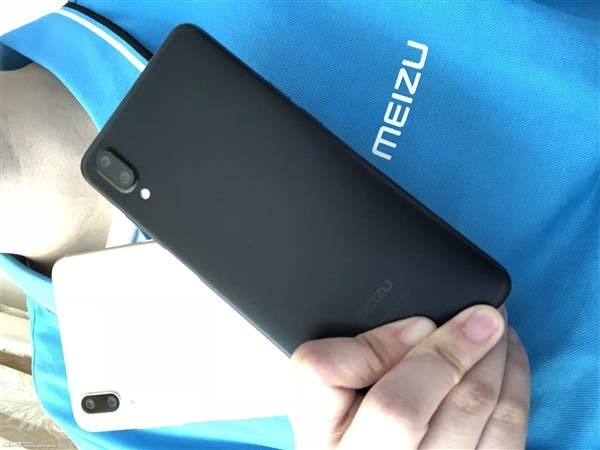 It’s the Meizu E3, which is set to launch on March 21. As for now, we have learned everything about it. 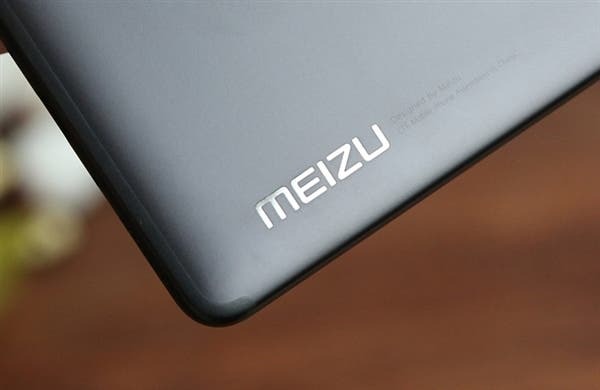 The Meizu E3 will be a high-competitive model if taking into account its price. Today it became known the phone’s price tag will start at 1499 yuan ($237) instead of the previously rumored 1799 yuan ($285). This price tag should be set for the 4+32GB memory option, while the 6+128GB variant is expected to cost 1999 yuan ($315). 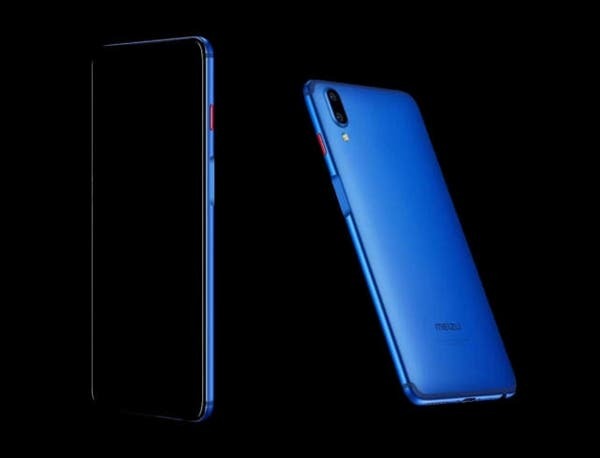 As for hardware, the Meizu E3 will be packed with a 5.99-inch full-screen that comes with an 18:9 aspect ratio and a resolution of 2160×1080 pixels. It will be using a full-metal design with antenna strips on the top and bottom. 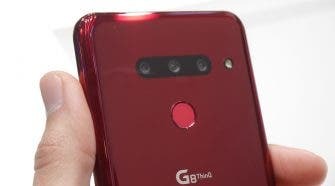 A dual-camera will be placed on the upper left corner. It will be arranged vertically, while the Charm Blue logo (mblu) will be placed on the lower side. What’s interesting, it’s reported the Meizu E will be using the same Sony IMX363 sensor that is going to be found on the Xiaomi Mi MIX 2S. Thus it will provide way better camera performance than the Meizu M6 Note. The rest of features include a Snapdragon 636 chip, a 3000mAh battery supporting 20W fast charging. 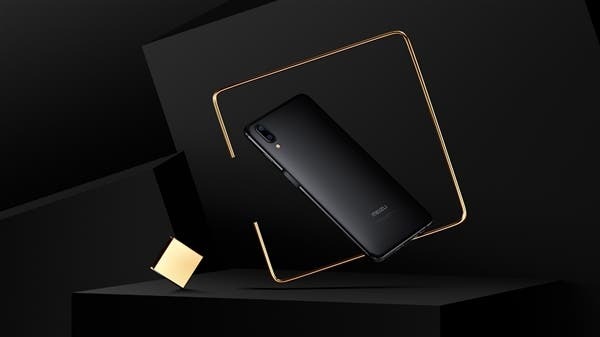 Thus it comes with almost the same features as the Redmi Note 5. And the price is almost identical as well.